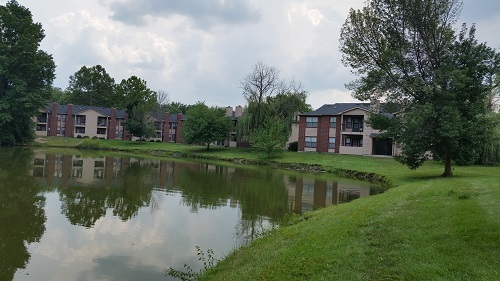 Wildwood Village is a peaceful, lakeside community located in the heart of Indianapolis. Conveniently located off Guion Road with shopping, dining, entertainment and major interstates only minutes away. With five floor plans to choose from, we are certain that you will find a home that perfectly fits your lifestyle. 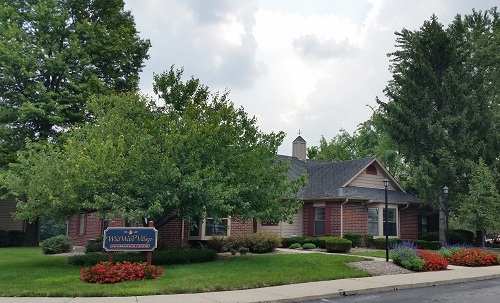 Come check us out today and make Wildwood Village Apartments your new home!